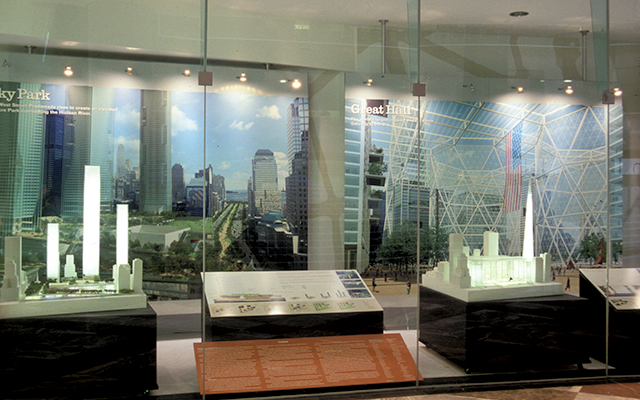 As part of a comprehensive public outreach campaign, Whirlwind, in association with Two-Twelve Associates, designed and produced the exhibition, Plans In Progress, at the World Financial Center. 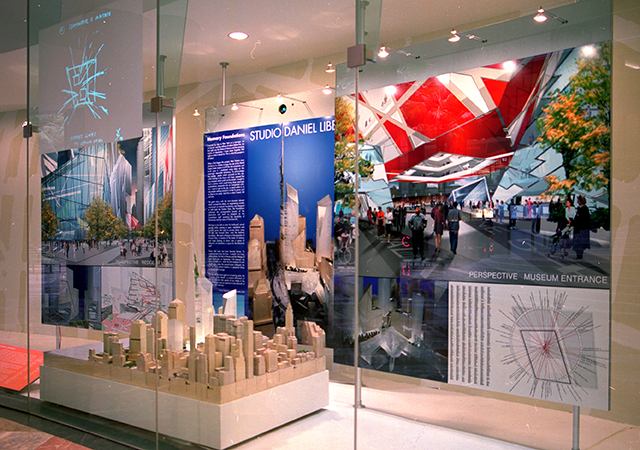 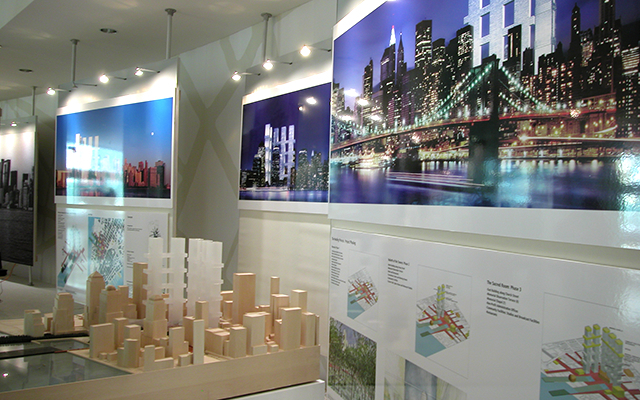 The innovative designs for the World Trade Center site, created by seven teams of some the world’s most renowned architects and artists, were on display. 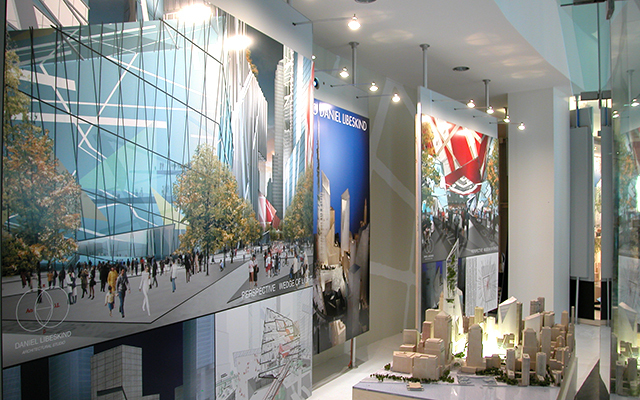 These new plans reflected the public’s call for such elements as a respectful memorial setting, a bold new skyline and an inspiring vision for the 16-acre site. 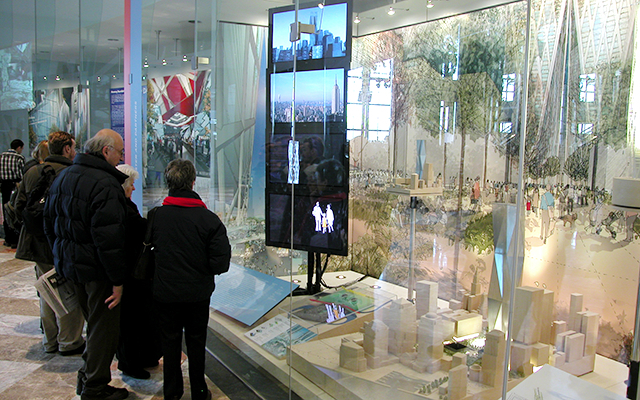 Visitors were able to explore the plans and view the models, watch a video presentation of the teams describing their vision for the site, and submit comments on the plans. 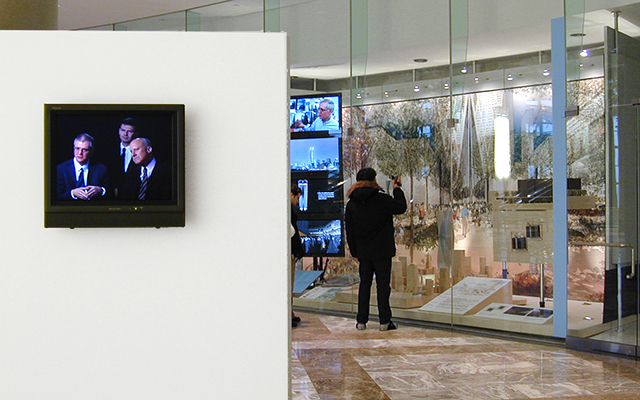 As part of the scope of work, Whirlwind produced a video that provided a succinct interpretation of the plans for a general audience. 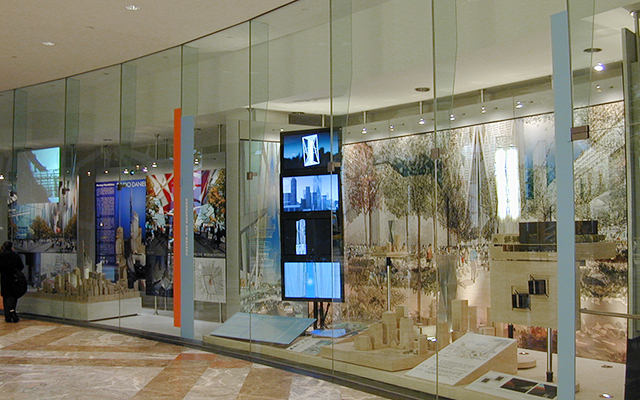 Distributed to libraries and other interested organizations, the video made it possible for an even greater number of people to view and comment on the plans.